In order to aid you properly, your eyeglasses should have lenses with the appropriate prescription and frames that fit you perfectly. Having one aspect but not the other can spell trouble, especially if you use eyeglasses regularly. 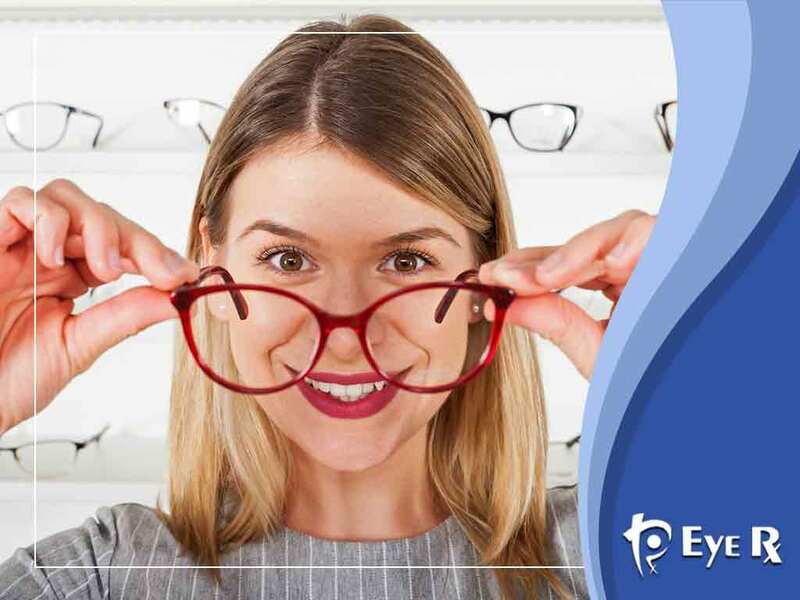 Today’s article from Eye Rx shares three telltale signs that indicate your eyeglasses don’t fit you perfectly. One of the biggest signs your eyeglasses aren’t the right fit is when you experience headaches well after the adjustment period, which usually only lasts for about two weeks. Frames that are too small can put constant pressure on the sides of your head, resulting in headaches that just won’t go away. Note that your frame shouldn’t rest on your cheeks or press against your brows, nor should they pinch the bridge of your nose. On the opposite end of the spectrum are frames that are too big for your face. Your eyeglasses are supposed to remain stable and in position, unless you purposefully adjust or remove them. They should not move even when you’re leaning forward. To prevent this problem from happening, talk to your optician so they can make the proper adjustments to your frames. You should consult your eye doctor if you suspect the lenses aren’t the right prescription grade for you. Your best possible vision with your new eyeglasses can only be achieved if your pupils are in line with the center of your lenses. You might need the help of another person to check this aspect. It’s important to get this measurement right especially if you have astigmatism and are wearing progressive glasses or bifocals. At Eye Rx, we put your visual needs first. We offer eyeglass adjustments at no charge. Visit our clinic for comprehensive eye exams, highly-qualified staff and quality products. Call us today at (301) 761-3814 if you’re in Chevy Chase, MD, or at (202) 683-7048 if you’re in Washington, D.C.